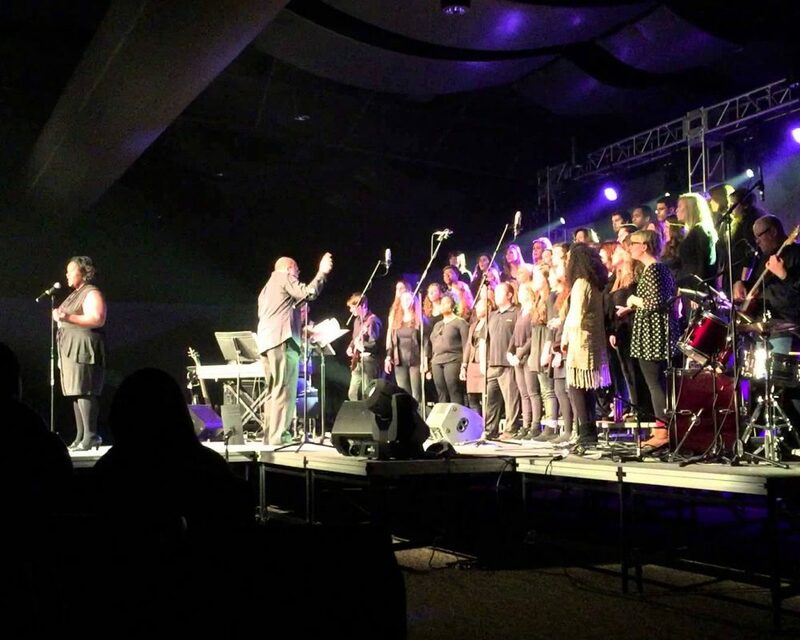 We at the New Room are delighted to announce that the ‘ Trevecca Nazarene university singers will be joining our Holy Communion this Friday 18th May. Established in the fall of 2016, the TNU Singers is the premiere traditional choral ensemble at Trevecca Nazarene University. Membership is composed of the university’s most skilled singers across all academic areas of the university, not just music. The ensemble strives for the highest levels of choral artistic excellence and performs a variety of repertoire from mass settings of the renaissance era, to choral-orchestral masterworks, to contemporary compositions of today. 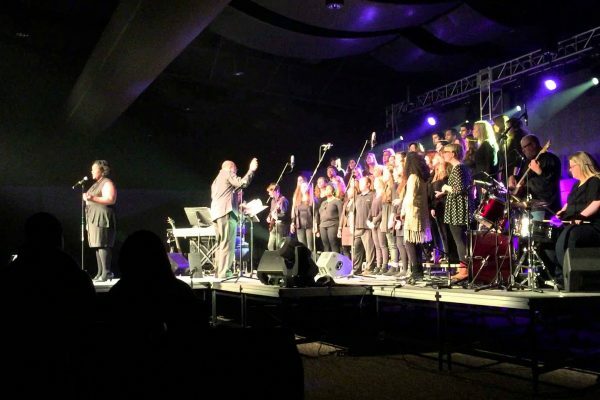 In addition to performing on-campus concerts throughout the year, the TNU Singers showcase Trevecca’s choral program by singing at local schools and churches, and by touring throughout the southeast United States. The TNU Singers are conducted by Dr. Thomas E. Lerew.